Build your dream home in Quemazon – a master planned community with beautiful, newer homes, parks, open space, access to forest trails, a preschool and the peace and tranquilly you're looking for. Not to mention the views! 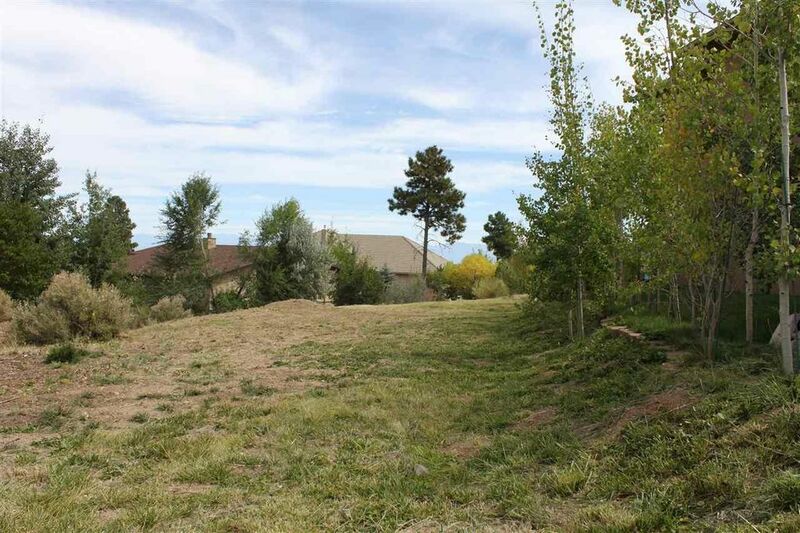 Views include the Sangre De Cristo mountains, Guaje Ridge and numerous mesas. The lot is located on a quiet, one-way street. Stop by and see it for yourself!